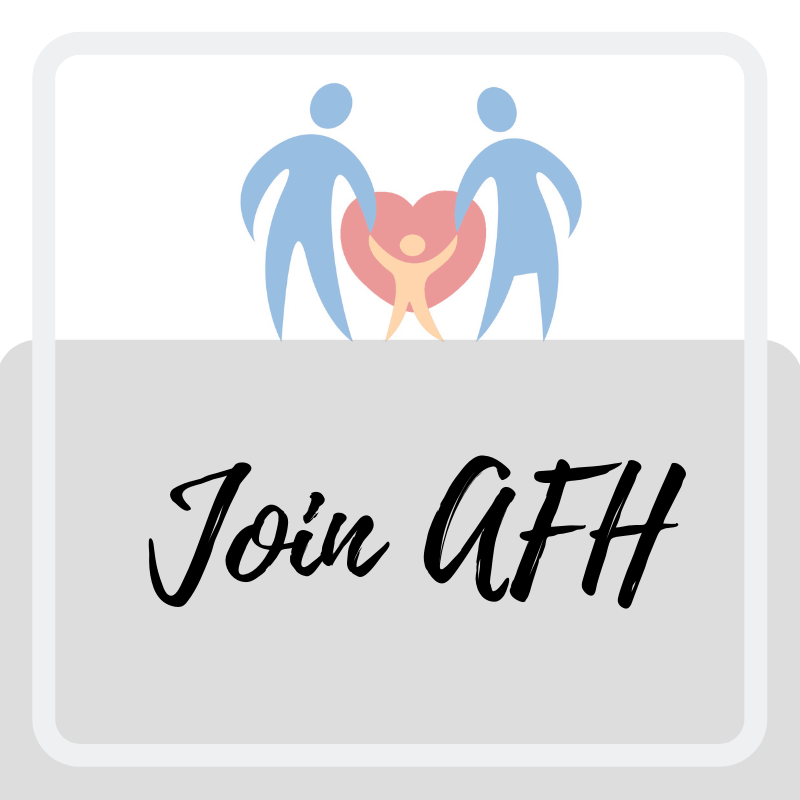 Adoptive Families of Houston (AFH) is an organization for people whose families have been created or enhanced by adoption. 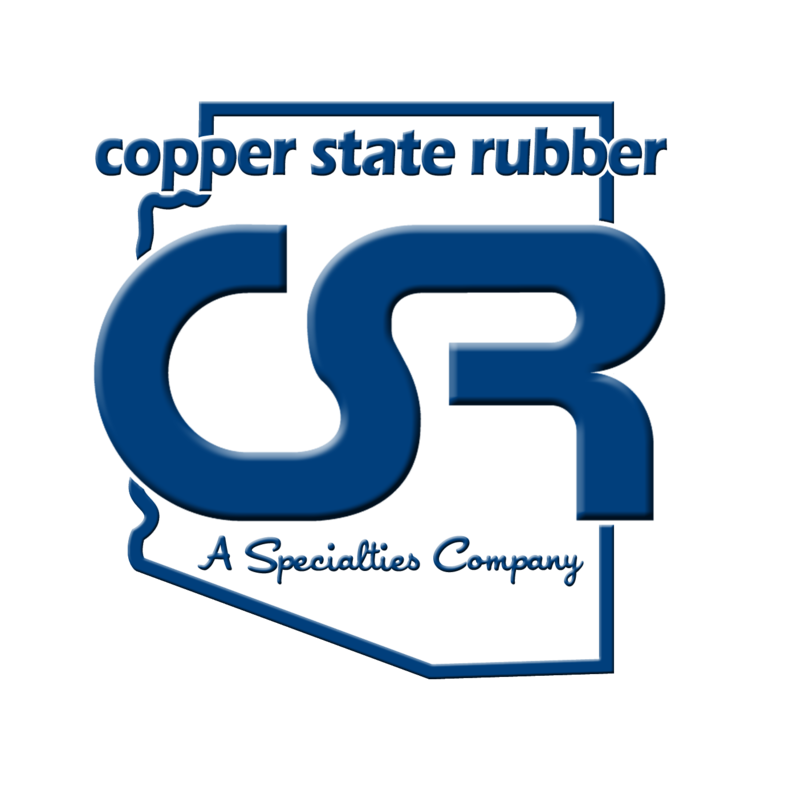 Benefits of membership include 5 educational programs per year, playgrounds for children, and a community of families with similar life experiences. Learn More or Join! 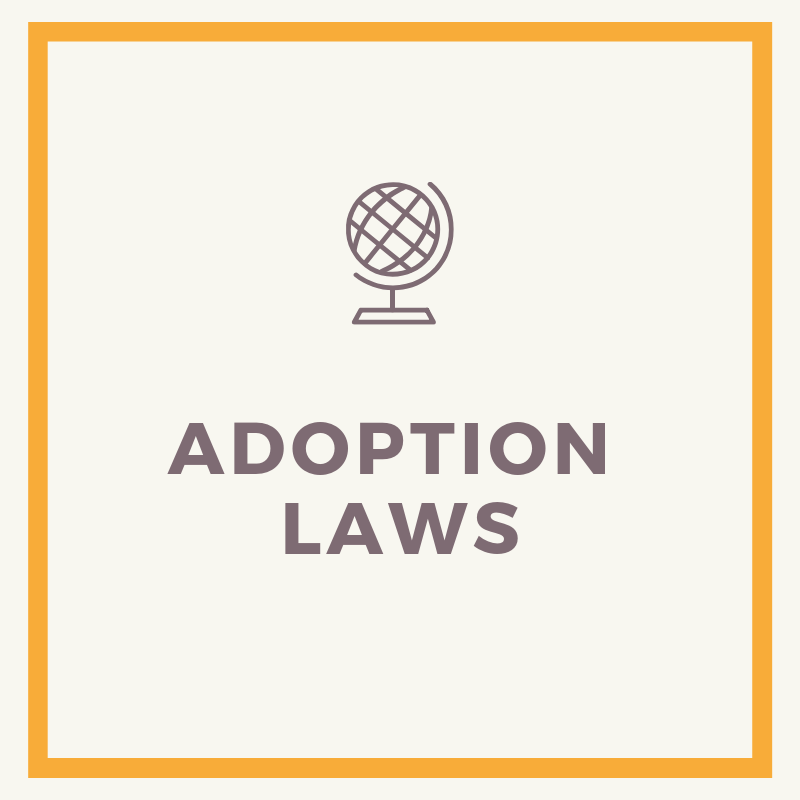 Friday, May 3rd- Join AFH for a viewing of the documentary and a discussion on impact of adopted laws afterwards. 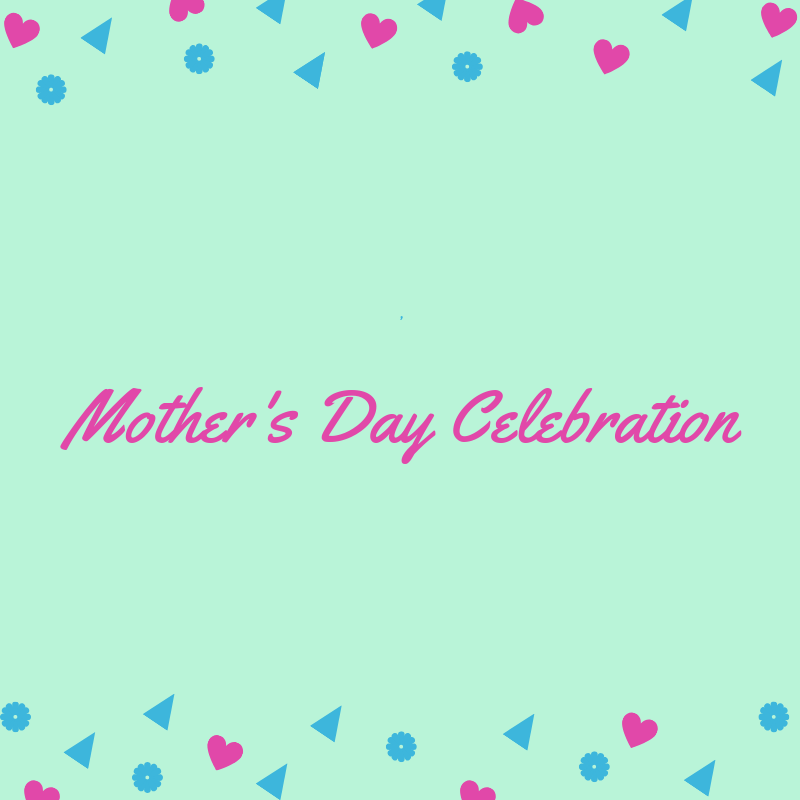 Saturday, May 11th- Join AFH and celebrate Mother's Day with a pampering treat for the mom's and play date for the kids. A brunch of waffles and mimosas will be served. Looking for a new book to add to your reading list? 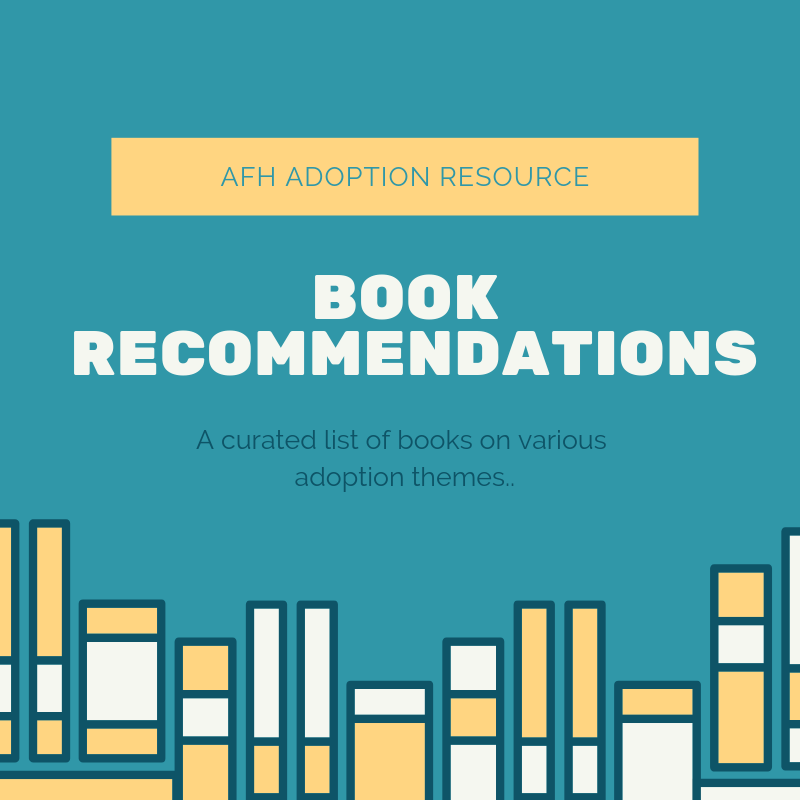 Check out AFH's Book Recommendations, a curated list of books on various adoption themes, organized by audience and age appropriateness.